Instagram is primarily a photo and video sharing platform. 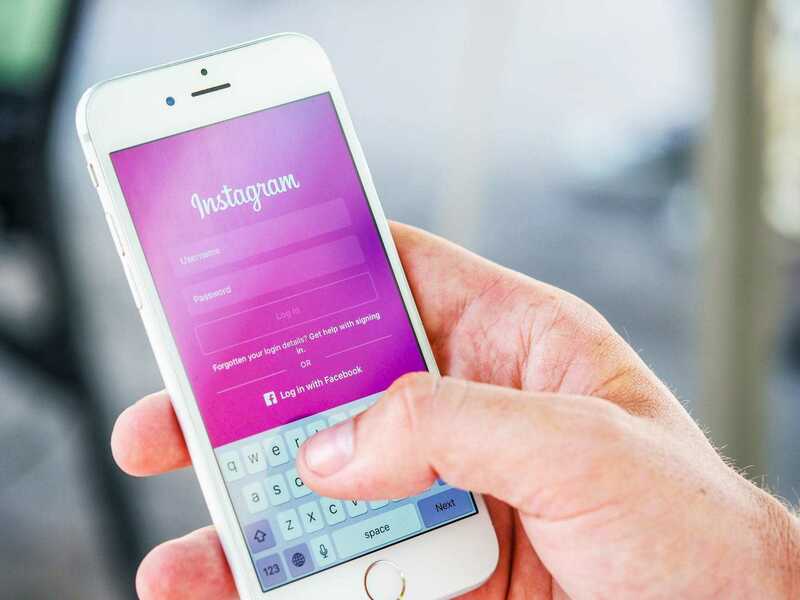 In order to make its platform more versatile, Instagram also allows its users to send direct messages which are only visible to the persons to whom it is concerned. 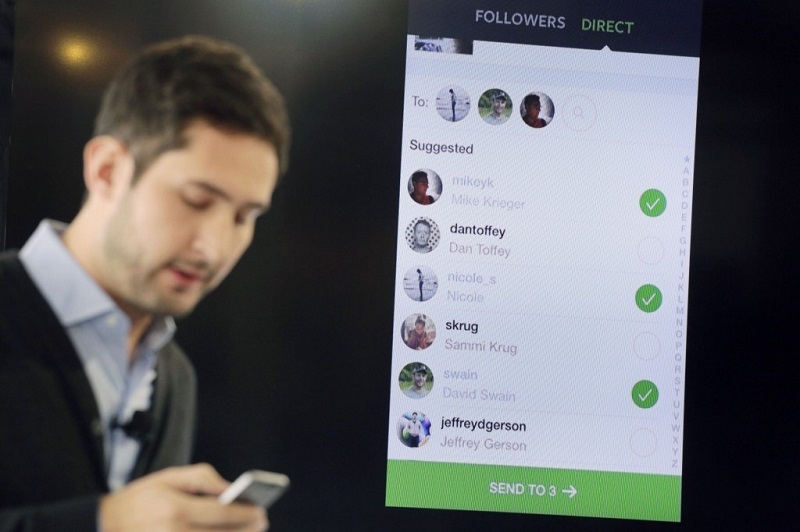 What is direct messaging on Instagram? Direct messaging is a feature integrated with the Instagram that allows its users to send personal direct messages to others. One can send a photo to 1-15 persons at a time and the fact is that other than the recipients itself, anyone else won’t be able to see the direct message. It also allows you to delete the message at any time as well. 2: Posts that are appearing on your news feed. One key point to take a note is that the posts which are sent through direct messaging service on Instagram cannot be shared with other sites like Facebook or Twitter. The posts will also not appear either on your news feed or to your followers who are not in the recipients list. In order to manage the direct messages, all that you have to do is to tap on the corresponding icon appears at the top right corner of the news feed. You can also allow or decline the direct messages. When you allow a particular direct message, then their future messages will appear directly to your inbox. How to DM on Instagram? Step #1: As the very first step, you need to open the Instagram application on your device. For this, you will have to navigate to the Instagram icon which will be either placed on your home screen or in your app drawer. Once found then all that you have to do is to tap on it and this will launch the Instagram application for you. If you are logged in to your Instagram account then, it’s fine but if you are not then you will be asked for the same. Just enter the corresponding credentials in order to enter your dashboard or feed. Step #2: This step requires selecting the desired photo which you want to send via the direct messaging service of Instagram. You can also capture a photo instantly and then send it as a direct message. In order to do so, you will have to tap on the camera button which is usually positioned at the bottom of the screen. After this, you will have to take the snap or the video whichever you wish to send. Once done then you can apply filters to it. However, if you already have the picture or video with you in your gallery, then you can also send it via the direct messaging facility of Instagram. The moment you are done with the selection, you are required to tap on next. If you have reached this far then, you are just a few steps away from the required. Step #3: If you want to add some message with the photo or video then you can surely add this to the caption field. Just add that if you want to. The caption field can be seen next to the picture thumbnail. Once you are done with the caption, then you will have to tap on the “OK” button. After this, all that you require in this step is to tap on the “Direct” tab which holds the position at the top right corner of the screen. This allows you to choose the recipients to whom you want to send the direct message. You can either choose from your contact list, or you can also type in the username of the person to whom you want to send the direct message. Additionally, you can also choose multiple recipients for sending the direct message. Step #4: Once you are done with the selection of recipients then all that you require is to tap on the green button at the top right of the screen. You will also be able to see how many recipients you have added to your photo or video. 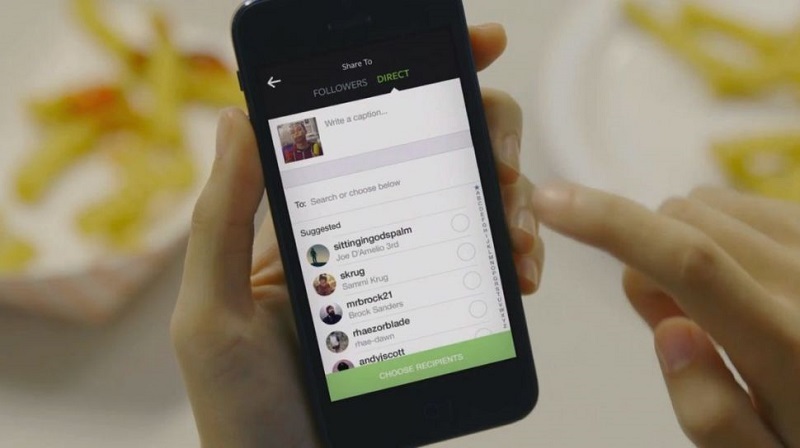 The photo or video which you have sent just now will be listed on your Instagram direct screen and will be visible to only those whom you have added to the recipients list. You may also be able to see the details like who and when has opened, liked, commented on your post. 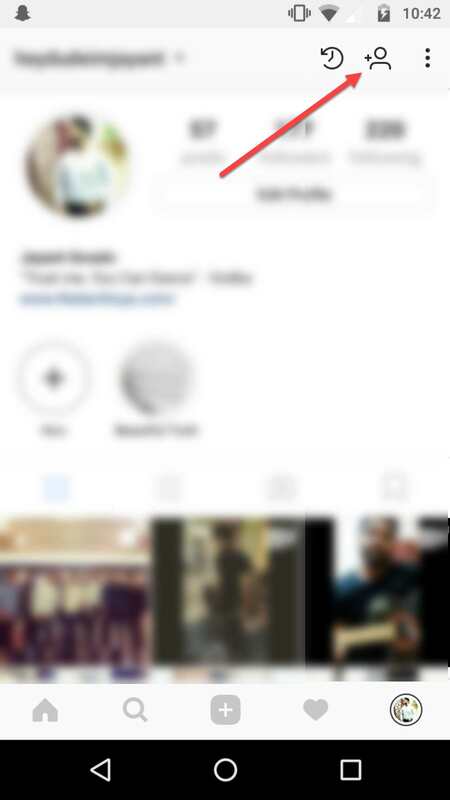 How to receive DM on Instagram? In order to receive a direct message on Instagram, you need not to do anything special. Instagram will do the job for you. Whenever you will receive any direct message from others, you will be pinged through the inbox icon which is positioned at the top right corner of the screen. Tapping on it will display the list of direct messages, you have received from others. In order to read the direct message all that you have to do is to tap on the desired one and read that. If you wish, then you can also reply to that direct message. 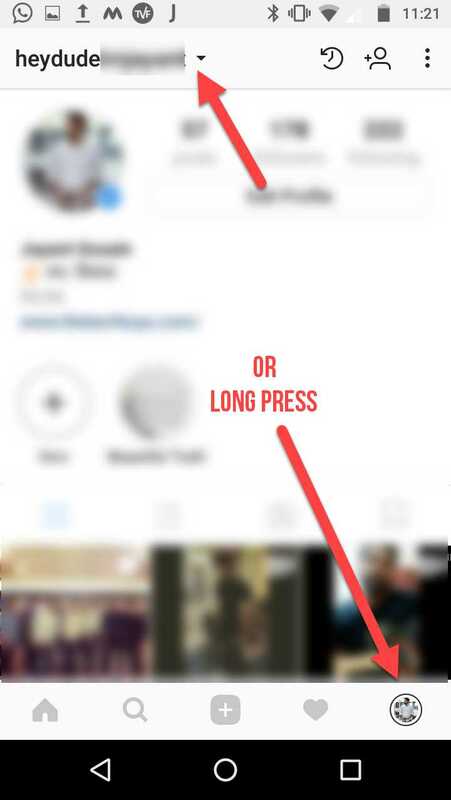 Now, we are on a verge to end this article on “How to DM on Instagram?” We believe that we made this article helpful enough to satisfy your curiosity and need about Direct messaging on Instagram. How to Delete a Comment on Facebook? How To Add Multiple Instgram Accounts From Single Dashboard? I need to delete some of the suggested users that are on my direct message list. Or hide them. It appears this list is populated by prior viewing activity. How to Repost on Instagram? Instagram is able to stand from the crowd in a just short span of 5 years. It belongs to peoples for sharing Photos and short Videos. The Filters always do the magic, just snap a pic and apply filters. The output will be something you can ‘Wow'. With increasing numbers of trends in photos, sometimes we saw a particular pic that makes you ‘oh I am going to re-post it. Well, of course, there is no official option for reposting an image or sharing it as yourself. So how do you repost a picture on Instagram? You Instagram is the property of Facebook company now, but I am pretty sure why they do not have share options in Instagram. Maybe because they have Facebook for doing so, they want Instagram to just simply Dedicated to Images and Images. However, today in this post we'll talk about how to repost on Instagram so that you can share a picture with your followers. Moreover, Of course, we'll advise you to give credits to the original owner. Otherwise, it can lead your account to be banned. There are a few workarounds for reposting on Instagram, let's dive into them one by one. A native method is somewhat doing things without any tools. All right, follow these step to repost an image on Instagram. Open the Instagram app on your smartphone, login to instagram if you haven't already. Use the search bar to find peoples and images. Open the Image you'd like reposting on Instagram. Now you need to capture the screen of your device. You'd be able to capture screen on almost all mobile phones. 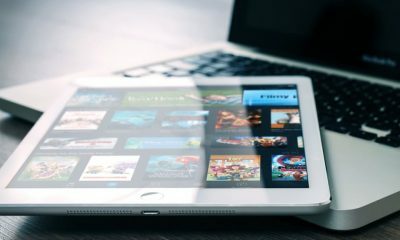 iPhone and iPad are able to capture the screen by pressing the Power button and Home button simultaneously. If you have an Android, Take a screenshot of the image. You'll see a confirmation notification of that, tap on that. You may like to crop it, to cut edges and borders. Tap on the “Edit” and crop the image. Once you do that, open you Instagram app's main page. Press the camera icon and you'll be prompted to select an upload. Select the captured image, align it to center and try not to have the borders if you have not cropped the screenshot earlier. Next, you can add filters and blur to the Image; Instagram has so many options for adding effect to an image. When you feel images is good to go, click next. You may also want to share this picture with your Facebook, Twitter followers. Once you choose appropriate settings, click the Share button. (which is actually tick mark at the top-right side). That is all you just reposted a photo on instagram. TIP: You can do capture screen when you are browsing Instagram on a Windows PC. Once you capture a screenshot, you may want to crop the image. Then transfer if to a mobile phone, and upload it through the Instagram app. How to Repost on Instagram using Apps. This all comes handy with the re-post apps. Re-post apps are available for both Android and iOS users. There are many apps available on the play store in android case. You need to log in with your Instagram credentials inside the repost apps in order to re-post something from other people profile. Step 1. Download any ‘repost to instagram' app on your Phone. Make sure to choose a good app, because you'll find many apps. You can also check their reviews to pick; it is important because you've to sign into Instagram through the re-post app. Step 2. Once You Downloaded and installed a repost app. Open your App drawer and tap the app to launch it. Next screen will ask you to login; now you need to trust the apps with your Instagram login details. Many peoples are using this app without any issues. Be careful, though. Step 3. Find Image to Repost. You can navigate to any people and any image just like you do in the official Instagram app. You'll see an extra button below every image that says “Repost.” (The icon is similar to twitter's retweet icon.) Then photo will be posted on your profile with a watermark and credit to the original owner of that picture. Reposting with the app is much easier compared to the native method. Also, you can repost something from a Web browser, read the next section. 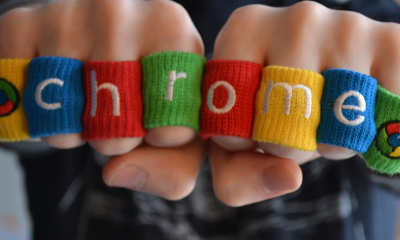 If you are a person using a web Client to browse Instagram. This will help you get the direct link of any Instagram Image. So you can download the image and can upload it later. Repost Using Website — Websta is a web client of Instagram, where you can login with your Instagram account. You can browser any picture you may want to repost on Instagram. However, that is a tricky one; you need to click on the options icon and choose ‘Send me images as email” to get the image by email. You'll have to download the image and move to your phones gallery directory. Then upload it from your smartphones Instagram app in the usual way. Don't forgot to shout out and give credit in the caption area. That was all about how to repost on Instagram, Do repost an image with your followers. Remember the advice not to use other peoples images without giving them proper credit. This will keep your account safe. Keep sharing the good with the good peoples. How to Back Up Your Instagram Photos Before Deleting Your Account? Have you ever thought of how to back up your Instagram photos before deleting?? NO?? No worries! In this article, you will be getting to learn about backing up your Instagram data! Instagram is a photo and video sharing app which is basically designed for Smartphone users. 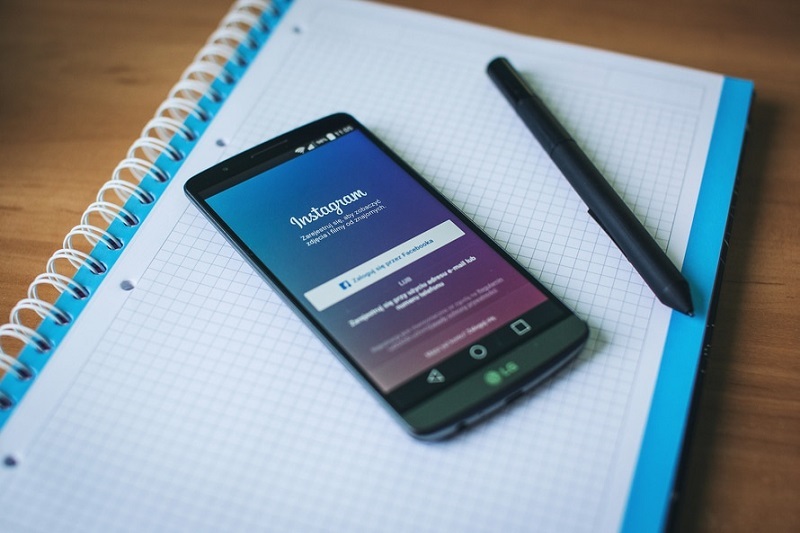 Instagram helps people gain exposure and popularity by letting them share their videos and images to the world. Most of the celebrities, painters, singers and many professional people love using Instagram to gain exposure for their work and to get appreciated for what they do! 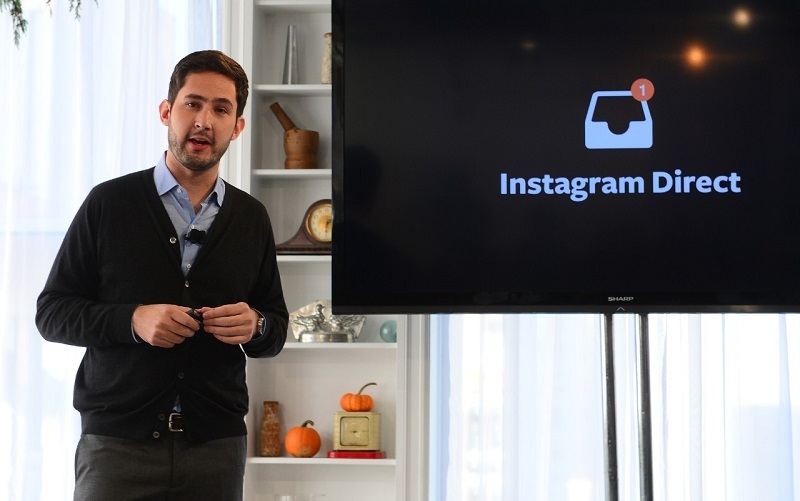 As of now, Instagram has millions of active users and the number is growing exponentially. By the growth of Instagram, we can assume that people love using Instagram and they won't find any good reason to leave Instagram. But every person has their own sense of choice. 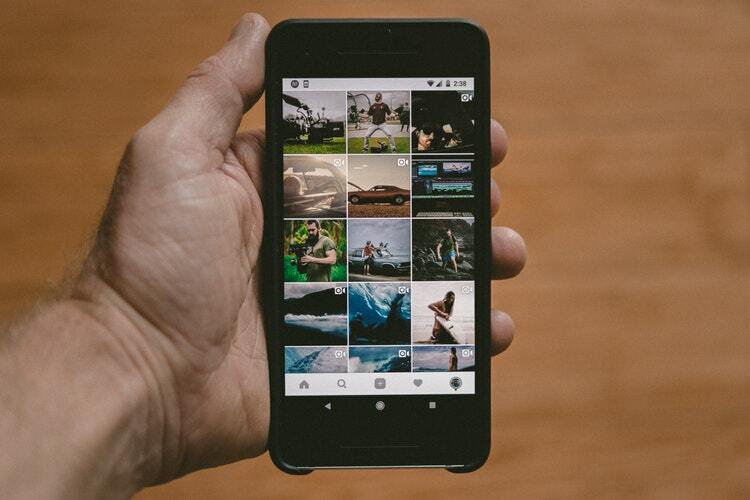 Regardless of what features does Instagram offers, how many active users it has or how can it help you explore, you might have your own reasons to get away from Instagram. If you wanted to save the instagram photos offline, here is how to save Instagram photos offline. Along with just saving Instagram photos, you can also print Instagram photos. Why to Backup Instagram Data?? You, perhaps, are not happy with the Instagram terms and conditions of using your Photos and videos for advertisers without your permissions or you are feared of getting your accounts suspended by Instagram without permission?? We have witnessed many cases in the past where Instagram has deleted many users accounts permanently for copyright infringement. 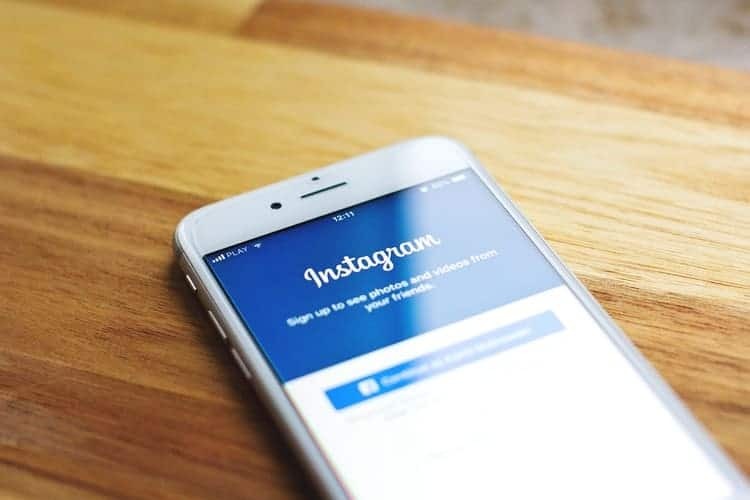 In such cases, Instagram has been seen to be taking actions spontaneously without giving the users any chances of backing up or restoring their accounts. Such cases make us realized how insecure our data is and how badly we need to backup our Instagram data! So, why not to go in-depth and learn about how to backup Instagram account?? We will be telling you everything in this guide from how to back up your Instagram Images to how to backup Instagram direct message. Everything in just one post! Let's head over to the guide! Instagram doesn't offer any service to import or export the Instagram data and back it up. Hence, we need to use a third-party service called Instaport. It's a web-based free online service which is liable to backup all your data on your hard drive in a zip file. It's an incredible service which is completely free to use and very easy to work with. 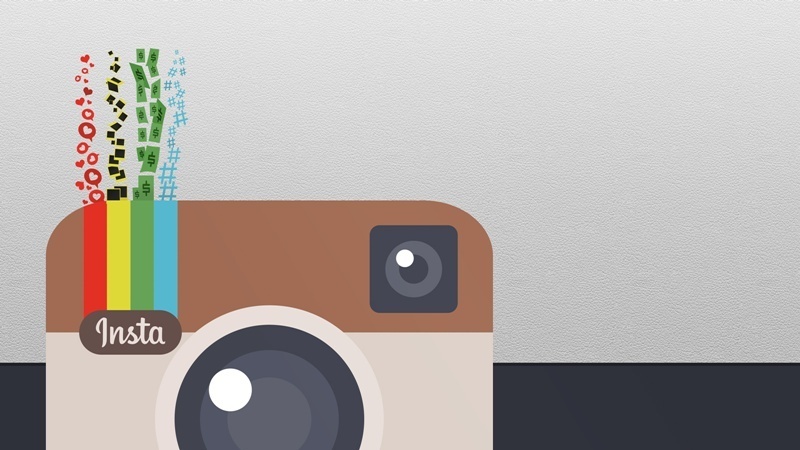 Instaport uses Instagram API and does great what it offers. The below steps will tell you how to backup Instagram pictures using Instaport! Step 1: The first and foremost step you need to follow is to visit the Instaport website. For this, open the browser on your computer and go to instaport.me. 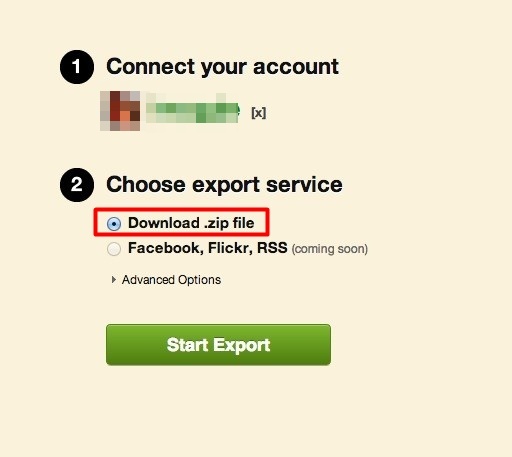 Step 2: On the Instaport website,you will be asked to connect your Instagram account with Instaport in order to export all your data. To connect your account with Instagram, click Sign in with Instagram under Connect your account section. You can refer to the screenshot below, to understand the things better. 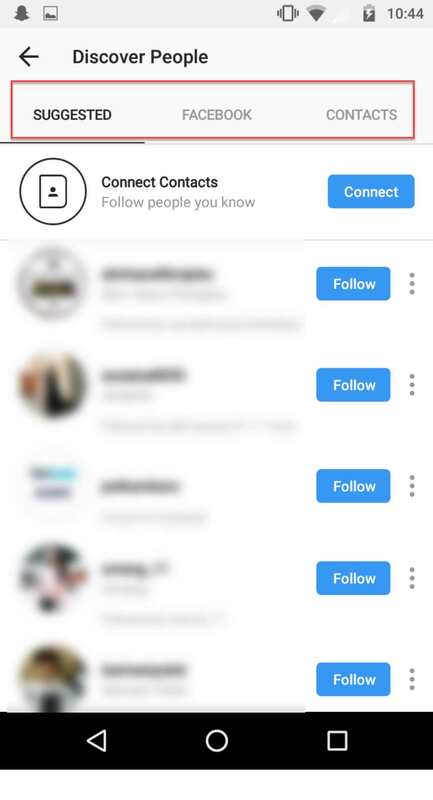 Step 3: On clicking the Connect your account button, you will be redirected to the Instagram sign in page, just enter you login credentials and login to your Instagram account. 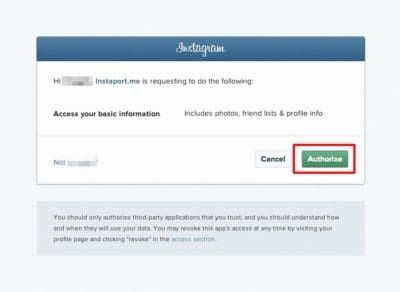 Once clicked on the sign in button, you will be asked to authorize the Instaport to access you Instagram data. 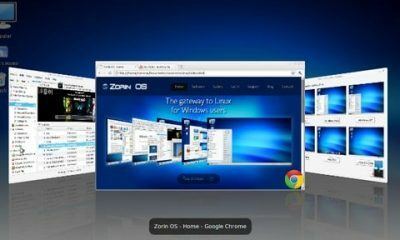 The screen may look like the below screenshot. Click the green Authorize button and move further to the next step. Step 4: Once the Instaport is given permissions, you will be redirected back to the Instaport website. 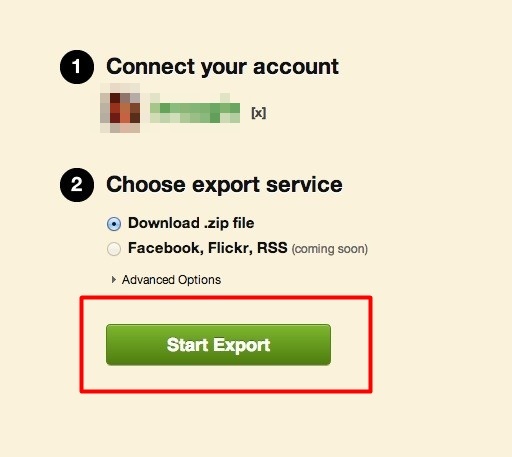 Here, you need to select the export service. 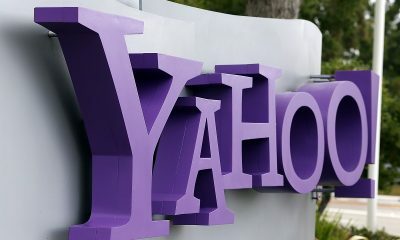 For instance, whether you want to save your Instagram data to the hard drive on your computer, or services like facebook, Flickr, RSS or so. Although, you can just select the first option i.e Download .zip file for now, but in future these second option will also be on the list. Meanwhile, it's under construction! Step 5: By default, all the photos saved on your Instagram account, but if you want to have more control on the images to be downloaded, click on the Advanced option(See above image), below the Choose Export Service option. The advanced option will give you more control on the data you would like to back up. The options under Advanced menu will look like the below screenshot! Step 6: Once all your preferred options are selected, click the Start Export button! 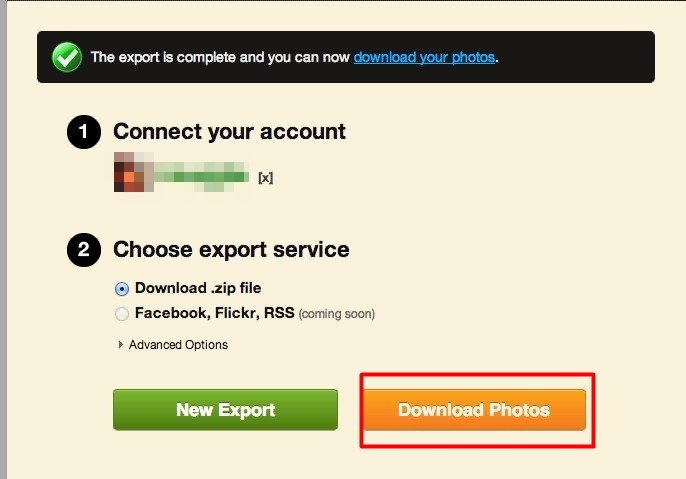 All the images on your account would start exporting to the Instapage. Depending upon the size of the data, this action may take some time. Once the data from your account has been exported successfully, you will be redirected to the new windows where you just need to download the data file. A screenshot for the same is given below. Step 7: The last and final step is to download the data on the hard drive. In order to do that, just click the Download photos button, navigate to the location on your computer where you would like to save you data and click the Save button! That's it! Once the zip file is downloaded on your hard drive, open it with a zip file opener! So this is how we backup the images from our Instagram account to the hard drive. Apparently, the steps are very easy! If you want to backup the messages from Instagram, probably the copy and paste is the only option you have, as we have no better way to back up the messages! After you are done with all the steps and have successfully backup all your data, you can delete your account in peace! If you are looking for someone on Instagram, here is how to find people on Instagram. With that, we have reached the end of the guide! I hope we were successful in teaching you How to Back Up Your Instagram photos. For any queries or doubts, drop your comment below, we will reach out to you as soon as possible. Also, if you find the guide helpful, fee free to share it with your friends and relatives! 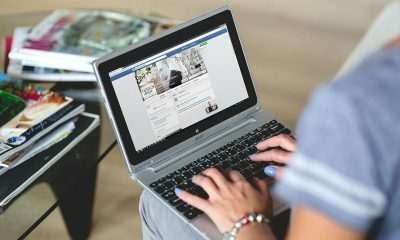 If you want to know how to manage multiple instagrams from a single dashboard, then, this article is dedicated to you! Instagram multiple accounts management from the single dashboard was one of the most awaited features of Instagram. And after the long wait, Instagram has finally rolled out this features for Instagram lovers giving them yet another great reason to loving Instagram even more. 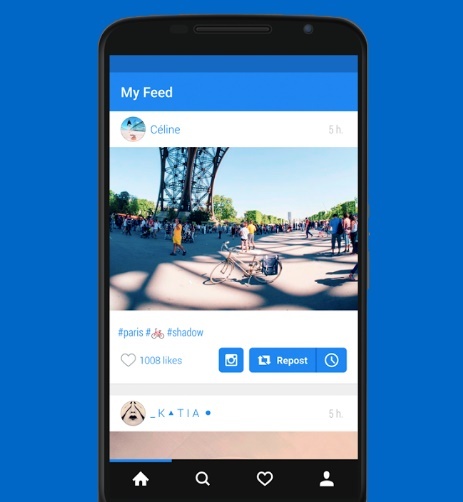 Instagram is one of the very popular social networking app for sharing photos, videos and a great platform for branding and making connections. The uses and popularity of Instagram are so immense that people often create multiple Insta accounts for their personal use, business, their websites and so on. For that very reason, learning how to manage multiple Instagram is almost mandatory because you can't log in and log out of all the time to keep track of your various accounts. But no need to be panic, regardless of how many accounts you need to manage, we will guide you through the steps to manage multiple Instagram accounts from the single dashboard. Although, Instagram has rolled out this feature for adding more than one Instagram accounts to a single dashboard, but there is a limitation of adding maximum 5 accounts. You can add two Instagram accounts to up to five accounts but if you have more accounts to add up, you have to take help of the third party apps. Some of such apps I've described below. So, without being tardy, I think we should head over to the steps! The official Instagram app doesn't only let us add multiple accounts, but it also allows us to easily switch between them, manage push notifications and remove the accounts you have added if you want to. 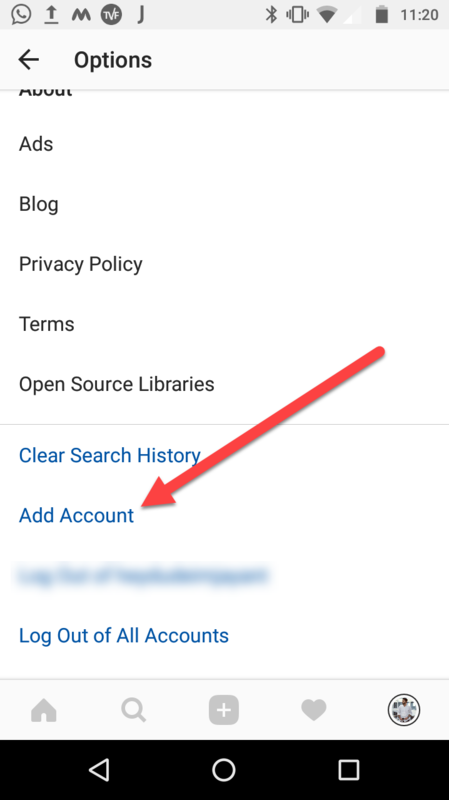 In order to add multiple accounts to one dashboard, all you need is to follow the below steps properly, the process is as easy as ABC. Step 1. 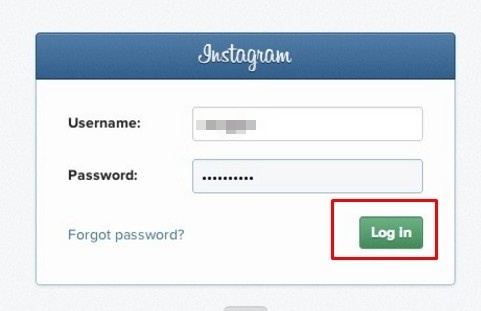 In order to add multiple Instagram accounts to the single dashboard, you need to sign in to your Instagram account. Open the Instagram app on your phone, enter your sign in credentials and sign in. Step 2. Once you are in your account, go to your profile and tap the menu icon. It could be three dots on your phone or a gear icon located on the top right corner. Step 3. Now in the options page, scroll down and tap Add Account. In the case of any doubt, refer to the below screenshot. Step 4. 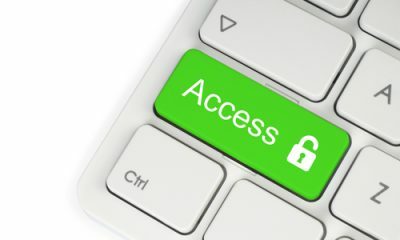 You'll be immediately redirected to a page where you need to enter the login credentials for your other accounts which are to be added to that account. It's that simple. You can use other accounts following the same method. But remember you can add only up to 5 accounts. Now since you have added multi accounts to the single dashboard, it's time to learn how to switch between those accounts. Because without switching between them, you can't keep track of the feeds and notifications of all the accounts. So, below are the steps to switch between the accounts. Step 1. Go to your profile. Step 2. Now tap your username at the top of the screen. As sooner you do this, you'll be provided with the list of all the accounts associated with that account. Or you can long press on the Profile picture below. You will see the list of Accounts you have. Simply tap on the account you want to access and there you have it. Step 3. From the list, tap the account you want to switch to. That's it. Adding and switching between accounts is as easy! Now you might be wondering after adding multiple accounts to the single dashboard, how will you manage the notifications of all the accounts simultaneously?? To manage the push notifications of all the accounts, you need to switch between them. You can view the feeds and notifications of the account which is currently open. To check the notifications of your business account, for instance, you need to go to your profile and tap the account you want to check push notifications off. After going through the steps for adding multiple accounts, switching between them and managing the push notifications, it's time to learn how to remove all those accounts we just added. Let's see how to do it. Step 1. Switch between the account you would like to remove from the added accounts by going to the profile. Step 2. Now scroll all the way down to Log out of [username]. This will remove that particular account from the list. Or if you want to log out from all the accounts, click on Log out of All Accounts. That's how we remove accounts from a single dashboard. If you don't want to use the Instagram's built-in feature for adding multiple accounts for some reason, you can use the following apps. 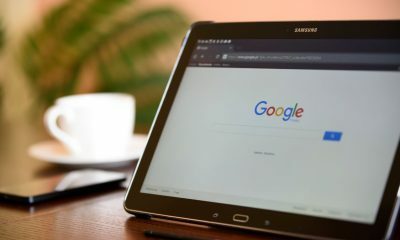 These apps and tools have the benefits that they don't have any limitations on adding accounts. #SocioBoard: SocioBaord is a social accounts management tool. It lets you manage up to 50 accounts all from one place. You can manage facebook, twitter, Instagram and add several other social media platforms with Socioboard. #Photogram: Photogram is a free app for managing multiple accounts for IOS. Initially, when the Instagram official app doesn't have that feature, Photogram played its role best and helped users add multiple accounts on the single dashboard. Even now, users love this app equally. #Padgram: Padgram is another similar app for android, iPad, and iPhone. You can get this app on the official website of Padgram or from the related market. And certainly, there are more apps in the list. Depending upon your choice, you can use either third party apps or Instagram official build in feature to manage multiple Instagram accounts from the single dashboard. The official app limits the number of accounts to be managed from one account i.e 5. If you have 5 or less than 5 accounts to be managed, you don't need to use any third party app. So, it's time for me to wrap up the article. Do share your views in the guide provided and your preferred method for using multiple Instagram accounts. How to upload multiple photos to Instagram one of the unsolved queries of Instagram users which make them wonder here and there for the Answer. Instagram doesn't offer any official solution for uploading multiple photos at a time. If we try to do so, all the photos will be uploaded one by one making our followers annoyed! And some pictures indeed looks in greater when they are uploaded in a group. Unlike Facebook, Instagram doesn't support photo albums, so there are no chances of uploading them together. The simple workaround for this problem is to group all these photos together and then upload them as a collage. Great solution, isn't it?? It indeed is, but the problem persists. Although, now we know the solution to our problem is is to group the pictures into one but how to do more than one photo on Instagram is still a question. Let's find out the answer. Instagram, however, doesn't offer the inbuilt feature of combining multiple pictures into one but probably the Instagram team were aware of this desire of their users. This might be the reason that Instagram took a bold step and introduced a completely separate app for collaging multiple images into one. 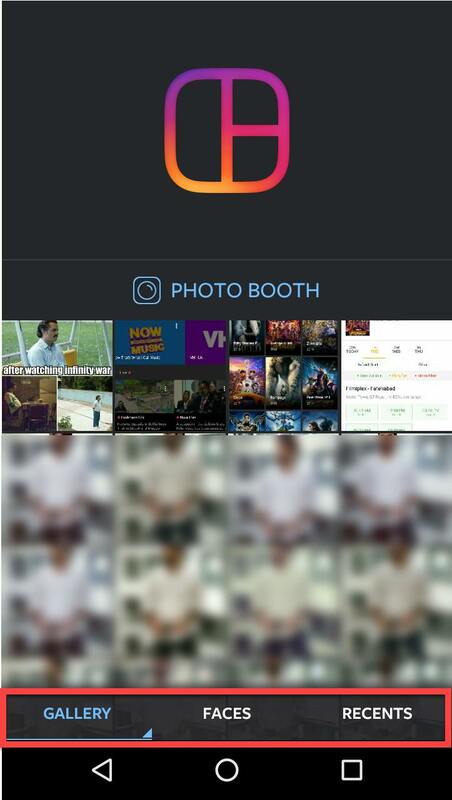 The app we know as Layout from Instagram. This app is available for IOS and Android. This is not the only app available for grouping the Instagram pictures into one. 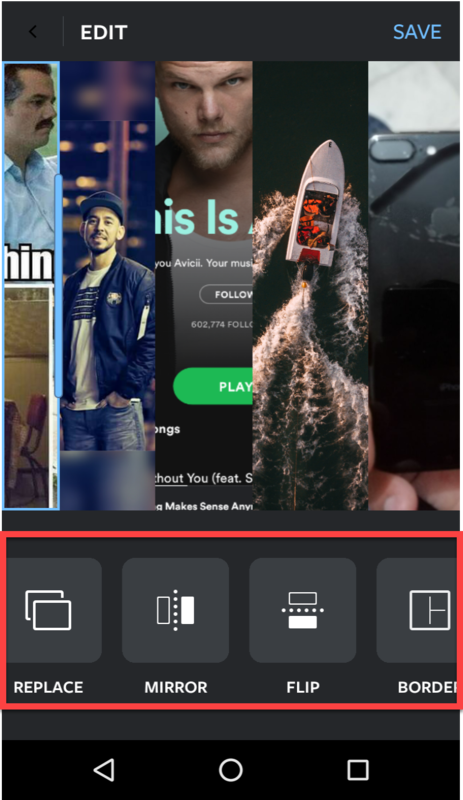 In fact, some apps like InstapicFrame, Photoshake, Diptic and many other apps are available out there which functions almost same as Layout from Instagram. It's not possible for us to cover all these apps in-depth in this very article but we will indeed give you an idea of how these apps work by giving you the step by step instructions of working of Layout from Instagram and InstapicFrame. In order to use Layout from the Instagram app, you first have download this app from Google play store! It's a free app, simple and very easy to use the app. 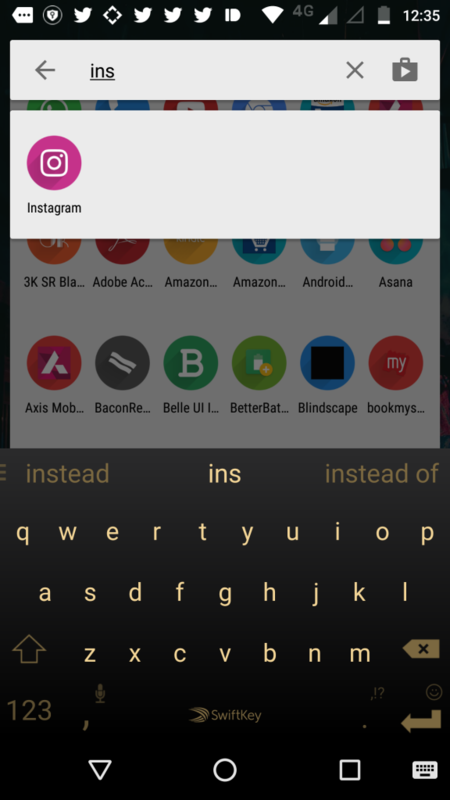 To install this app on your Android, Go to play store, search for Layout from Instagram. Click on the first link and install this app. Or simply click here and install this app. Once you have this app on your phone, just open this app. Have a look on the below screenshot to see the first screen you will see while opening the app. In the bottom of the screen, you can see the options. The first option is Gallery, which carries every photo on your phone. The second option is Faces, which contains all the photos with people's faces on your phone and the last but not the least, the third option is Recent. The recent tab contains up to 30 recent used photos on your phone. Tap any of the options as per your priority and choose up to 9 photos you want to merge in your collage. To select the photos, long tap on the images. The selected images will have a tick on it. Once the images are selected, you need to select the desired frame. Click on the Choose Layout option at the top of the screen. See the above screenshot. Once you've selected any suitable layout for your images, it's time to edit the images with the right effect and make them look beautiful. It's the best time to show your creativity and to make the collage look beautiful. See the below screenshot to understanding this step better. To edit any image in the layout, just tap that image and put the appropriate effect. You can use the pinch in or pinch out to set the image correctly. Or if you want to replace the image or frame, you can do that as well. For this, tap the REPLACE option at the bottom. Moreover, you can also add the mirror effect in the layout or Flip the images by taping over the MIRROR and FLIP option at the bottom respectively. Once you are done with all the settings, save your collage and upload it on the Instagram, or you can share them on any social medium if you want. Another best feature of Layout from Instagram is the Photo Booth. Photo booth captures your pictures simultaneously with the front camera on your phone and lets you create a collage out of these recently taken pictures. To use the Photo Booth, tap the Photo Booth icon. You will see the icon on the screen. Once you tap on this icon, the Photo Booth will take up to four photos of your continuously. Now you can select the desired frame for your photos, edit the images and can save to upload on Instagram. You can see the below screenshot to see where you will find the Photobooth option. Working on InstapicFrame is extremely seamless and hassle free. Here are the quick steps on how to use InstapicFrame to group multiple images into one. Go to google play store and install InstapicFram app on your device. Once the app is installed on your device, open it up. 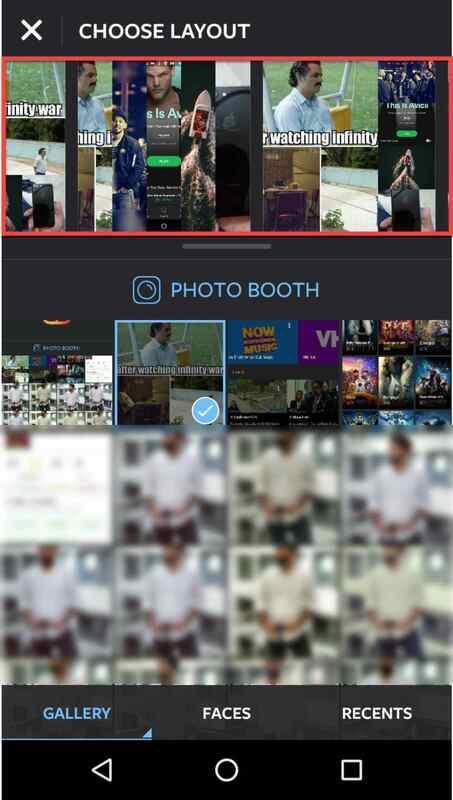 In the Layout for the Instagram app, you selected the photos first and then you selected the layout of the frame. But in the InstapicFrame, you need to select the template first and then you need to select the photos. So when you open the app, you will see the following screen. Once the appropriate frame is selected, tap the empty area on the frame and browse the image you want to upload. You can also click your current image if you want. Once the image is selected, you need to select other images as well by clicking on the other free image slots. Once the images are uploaded, tap Done. You can also edit the images if you want. Once all the changes are done, save the image on your mobile. You can also directly share the image. By getting to know the working of above two apps, you might assume How to Upload Multiple Photos to Instagram using the other apps too! 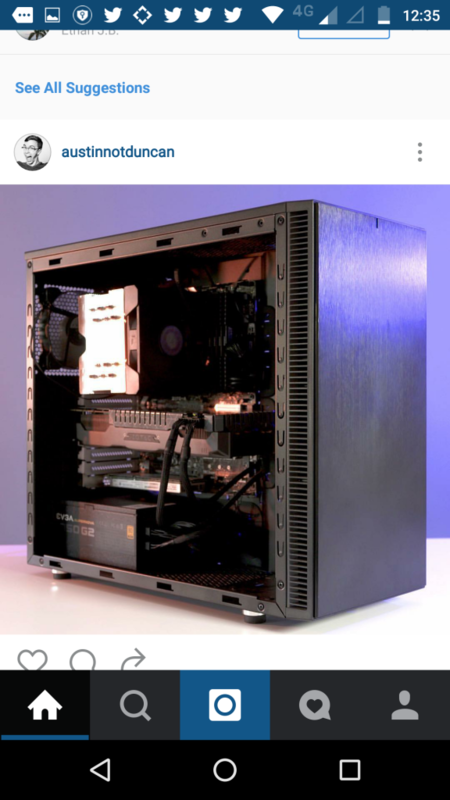 There features as well as their working is almost same. It's time for us to wrap up the article now! I hope the article was helpful to you! For any doubts or query, just drop us a comment! Are you looking to become popular in no time at all with the pictures and the videos that you have shouted? Well, Instagram is just another tool to help you out in this. However, to achieve this goal, you first need to learn – how to find someone on Instagram. Renowned as a photo sharing and video updating app, Instagram is basically platformer as a social networking service tool. The pictures you have clicked by you can be shared easily with the help of Instagram in two different ways- privately or publicly with the help of this app. Thus if you are looking to get your on crowd or your own followers, all what you have to do is to upload pictures. However if you want to do the reverse and follow someone, all what you need to do is follow this guide to Instagram search people. If you are not on Instagram then there are a lot of crucial things that you have missed out. However, here are some of the greatest benefits of using the Instagram. What you need to do is to build the best possible Instagram page of yours in order to get a good call and increase the number of followers. If you have already done this it is the time to reconsider again. Choosing the right users will always help you to know more of them and follow them. If you need to get a better viewer of yours, you need to allow the correct format of the people to allow you and to get the best users of all time. Networking has always been an effective gear to which people do look out for. Infact if you think that you need to do well in your future then the time has come for you to call for a real good network. You can build your own community which will help you to share pictures and other things very instantly. Getting online on Instagram will always give you the opportunity to follow and let people follow you. There is always a truth saying that the more you gain popular through a social media account, the more you actually get it right. Thus if you want to get the best chances for your future, you need to be online at Instagram and get the best software. Step 1: The first thing that you need to do is to be online at your Instagram account. After you are online, you now need to find the profile image of yours. It generally is situated at the bottom right hand corner of the screen which you have to tap to look out for find friend option to Instagram search username. Step 2: If you have done this step now it is the time for you to check if your friends from other social media accounts are present here as well as or not. If so then it will automatically get synchronized including all those people who are in the contact list of your phone. Step 3: The next thing that you need to do is to Instagram people search at here. But for this step, you need to know who are here on Instagram and who are not here on it. Once you get to know who are on Instagram, you can now proceed to the next step. Step 4: The next step is to know how to find people on Instagram you are looking for and you can do this easily by typing the name of the person in the search tab. This will help you in getting the name of the person and the opening the profile. Step 5: Once you have opened the profile all what you have to do next is to click on the Follow button beside the profile. This will help you to find someone and follow that person. So to get the best results for how to search on Instagram and the people to follow up, you now need to do the process again. 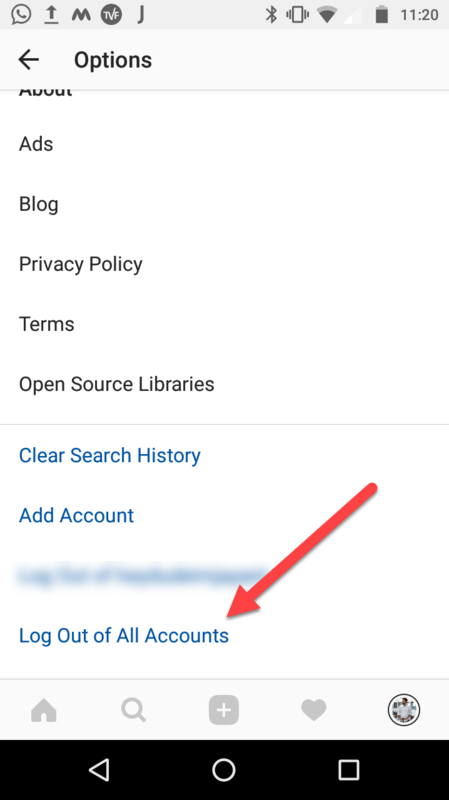 If you have completed the other steps to Instagram profile search, here is what you can actually do to help you on this. Below are some methods which you can follow to get the best results. 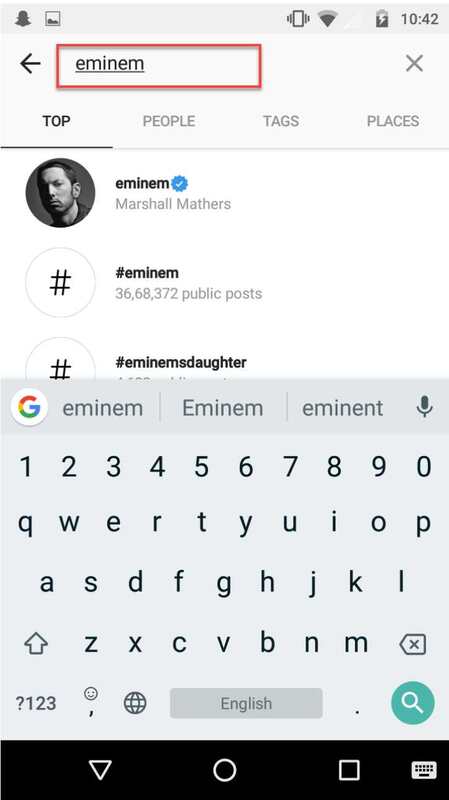 The first thing that you can do is to use the search bar in order to find the correct Instagram name search. For this step you first need to go to the search bar and then start off by typing the name as well as the initials. Once you start typing, you can get suggestions for the personality and ultimately you get the person. You can now click on the follow option beside the profile picture. The next way of getting and finding the people is by the process of synchronizing. First of all you need to sign up the Instagram account with the same email i.d. with which you have opened the Facebook account. Now you need to add the Facebook account with the Instagram account. This will also help your friends of Facebook to be synchronized in Instagram. The next thing that you need to do is to get the email contact list or the mobile number of yours. In order to do this you now need to open the Instagram with the mobile number of yours. Once you have done this, all accounts which are having your mobile number will be synchronized. This will help you to get the best results for your requirements and get the best thing done. The penultimate but not the least thing that you would be liking to do is to find the people using the suggested user option. This generally happens when you follow a person and the Instagram account suggests for following people who are associated with your account. Thus it will be always helpful for you to get a note of. So you can also find famous people out here with the help of this procedure and can send them follow requests to go for search Instagram by location. 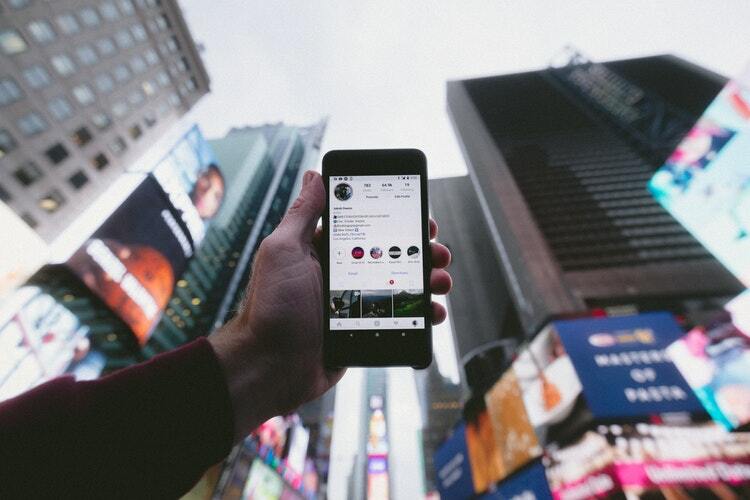 Instagram can actually help you build your brand and connect with similar people. So now you can easily find such people and multiply your productivity. Hope you have enjoyed our article on how to find someone on Instagram!